Aly Dosdall: 11th day of Christmas: giveaway! 11th day of Christmas: giveaway! 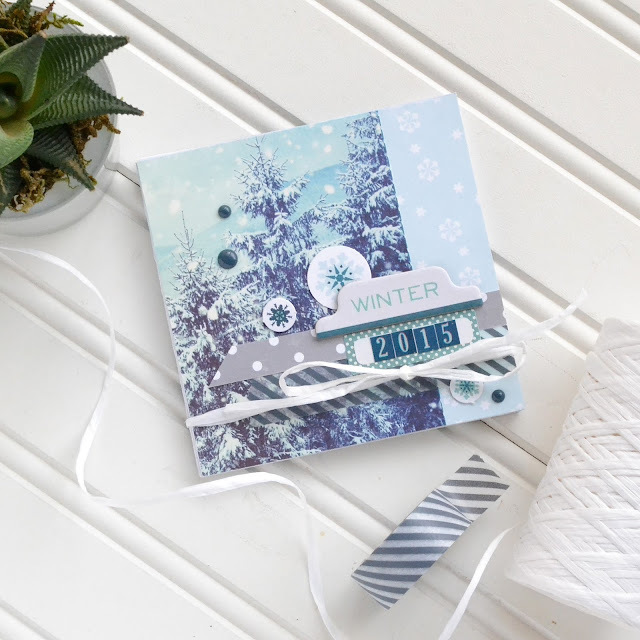 I'm super excited to offer you awesome readers another chance to win two amazing Echo Park Paper winter collections! Check them out below. Here's an example of the type of projects you can make. I love this winter mini album! For more photos and details about this project, CLICK HERE to visit the original post on my blog. 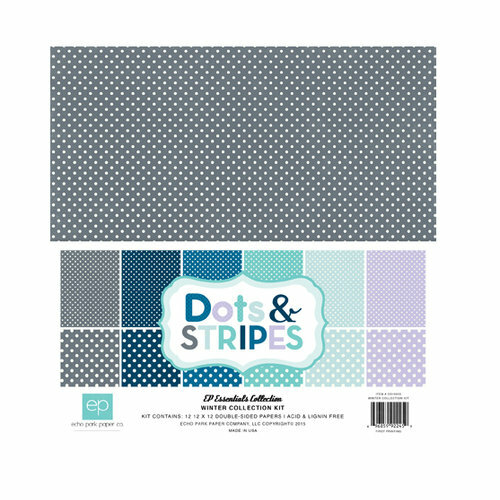 If you'd like a chance to win these two collections, please leave a comment below telling me what kind of winter projects you would make with these paper collections. Comments will remain open until midnight on Tuesday, 12/29. I'll announce a random winner on Wednesday, 12/30. Please remember to check back to see if you won. Good luck! At this point in time, I have no idea what I would make. But I would love to figure it out. They would be perfect for Christmas cards or the Christmas photos I scrapbook into my yearly Scrapbook Album! Would make some wonderful winter cards for my friends. Love this collection. Love this collection!! The colors are beautiful! I would make some layouts, of course, and some cards! If we get snow this year I would love to make an album. Thanks for the chance to win! These would fun collections to scrapbook those bitter cold days of January and February. We seem to be having springlike temps in December. Thanks so much!! This would be great for scrapbooking my winter photos as well as some cute lunch notes for my son. Thanks for the chance! 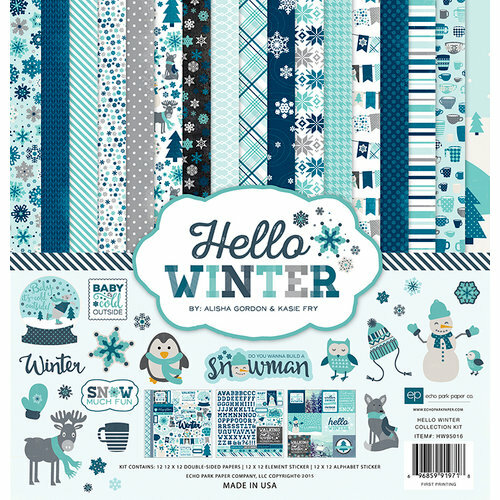 These Collections would be great for Holiday layouts and for the future story of our trip to the snow for our youngest. The poor little guy tried to make a Snow Angel at the ice skating rink because it was the closest thing he had seen to snow!